What does it mean that judges are state actors? It means that the constitution applies to them and what they are doing to you. Many state judges have excused their illegal actions by claiming that custody suits are civil suits between private parties and therefore there is no state action to be limited. This is a Big Fat Lie! 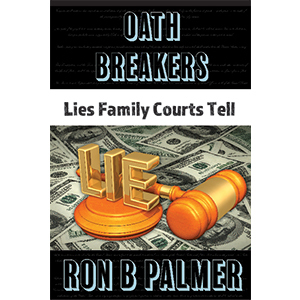 Read this book and learn how to see through these lies. 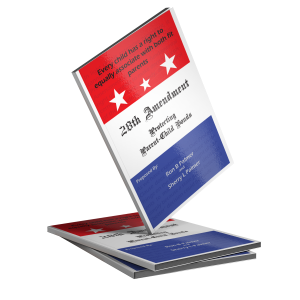 There are several invaluable bonus chapters in this book as well. Add this to your collection of Fix Family Court books. What does it mean that judges are state actors? It means that the constitution applies to them and what they are doing to you. Many state judges have excused their illegal actions by claiming that custody suits are civil suits between private parties and therefore there is no state action to be limited. This is a Big Fat Lie! The United States Supreme court definitively stated in 1948 that judges in purely civil cases, even where there are no state statutes being enforced, are state actors limited by the Fourteenth Amendment. This means that the United States Constitution undeniably applies in your child custody dispute and your state judge is duty bound to protect your constitutional rights whether they like it or not. 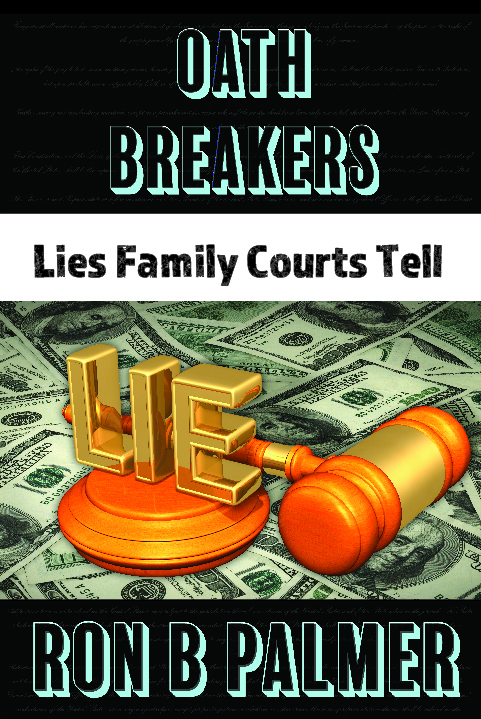 This made me so mad I decided to slap this court around a bit and expose publicly the Lies That Family Courts Tell. 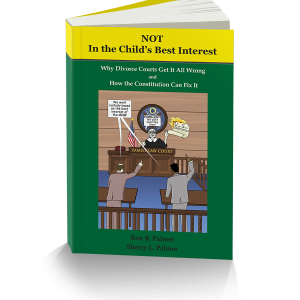 State judges have no problem picking on parents, so I felt it was time that parents have someone standing up for them.If you want to witness a state appellate court being schooled by a parent and get what you need to school your own judge, then you need to read this book!